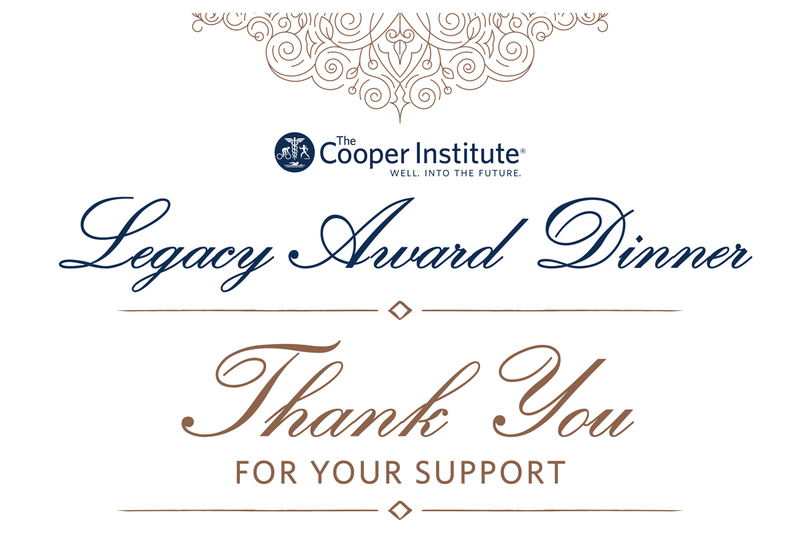 Your support ensures that The Cooper Institute expands the vision laid out by Dr. Kenneth Cooper nearly five decades ago and continues Well. Into the Future. 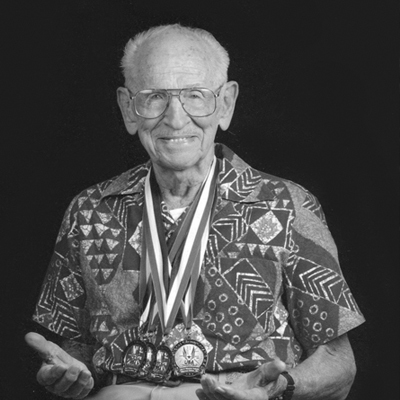 The Power of Legacy Lies in the Power to Change Lives. Please view event photos below. Scroll through the gallery below our visit our event album. 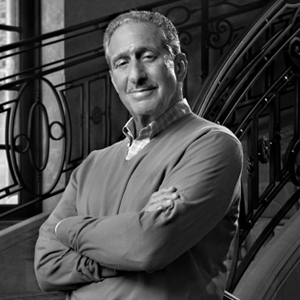 Arthur M. Blank has profoundly impacted childhood obesity and improved childhood fitness in Georgia and across the nation. 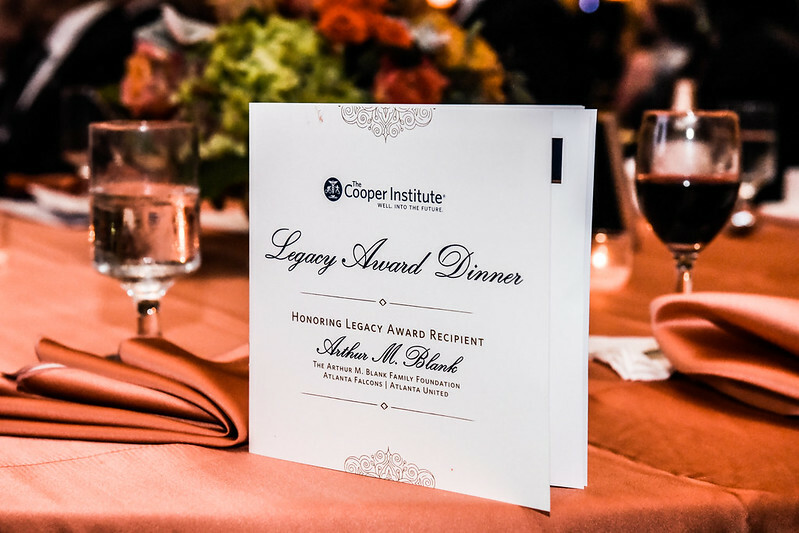 The Annual Legacy Award Dinner celebrates visionary leaders who heard Dr. Kenneth Cooper’s hypothesis, adapted their lives to his recommendations, invested in The Cooper Institute, and shared the wealth of knowledge far and wide. 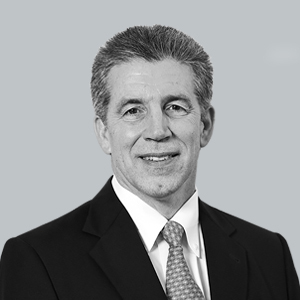 David D. Glass and Drayton McLane, Jr.